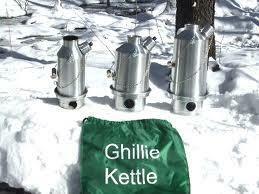 Ghillie Kettle – I’ve not tried these but they look like fab bits of kit. Available from their website. Also available for example at Lissom and Muster. The Ghillie Kettle seems to be based on the Sirram Volcano Kettle made by George Marris & Co. of Birmingham. Production of the Sirram storm kettles ended around 1970. Sirram also made a number of other products like the very well designed and made camping kettle pictured below. George Marris & Co. sadly seemed to have gone. 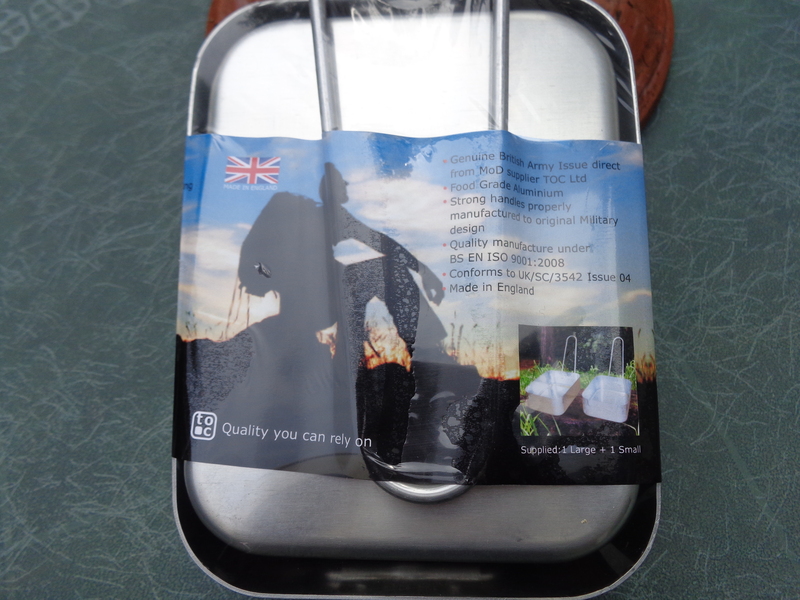 This entry was posted in Camping Stoves, Ghillie Kettle, Mess Tins, Outdoor Gear, Sports and tagged Army, backpackinglight.co.uk, Bell Tent Stove, Bison Bushcraft, Camping, Camping Stoves, Eydon Kettle Company Limited, Genuine British Army Mess Tin, Ghillie Kettle, Great Outdoors, Honey Stove, KD Technic, KDT, Lissom and Muster, Manufactured in the UK, Mess Tin, Mess Tins, Military, mKettle, MOD, Pocket Stove, Samuel Groves, Strikefire, TOC Ltd, tocycle, www.messtin.co.uk on October 11, 2012 by ukmade.